Immunicon CellTracks Analyzer II AutoPrep System Consumables and Accessories . New Life Scientific, Inc.
*Most packages are complete, but some are open and partial. Price has been adjusted for incomplete quantities. 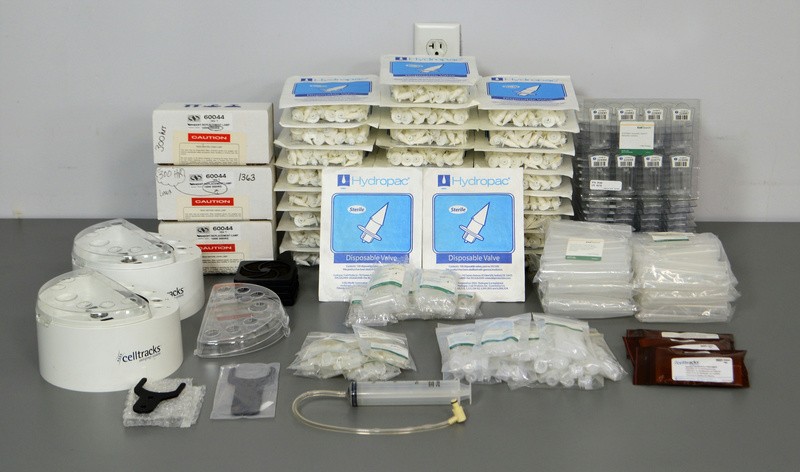 These consumables and accessories are designed for use with the CellTracks Analyzer II System and the CellTracks AutoPrep System. These items are in good condition and fairly priced, making them a great choice for anyone currently using these systems.